It seems like there are even more great printable coupons than normal, doesn’t it? Here are some of my favorite must-prints. 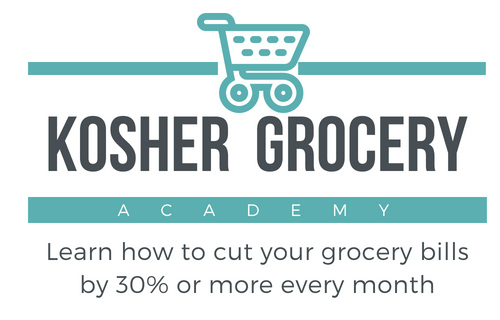 Plus, don’t forget about the Osem $.50/1 coupons and A&B $1/1 Gefilte Fish coupons I told you about last week!